As with each month that passes, SERS are requested by our various clients from government agencies, large multi-faceted companies, and private operators to undertake Environmental Services across a broad spectrum of activities. 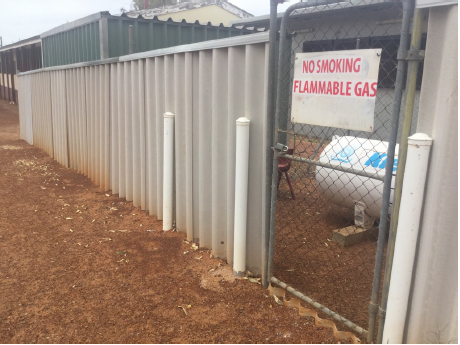 SERS have attended sites across various towns of throughout Gingin, Calingiri, Millewa, Geraldton, Beresford and Kalbarri to conduct a series of Asbestos Surveys on Government owned and operated facilities. SERS were originally contracted in 2016 to complete initial dilapidation surveying within surrounding buildings of a new Hotel to be constructed on a future demolished building. SERS were re-contracted in 2018 to complete follow-up dilapidations following the construction of the Hotel. The follow-up dilapidation surveys included five two storey buildings and two three storey buildings. The surveys were undertaken to document cracks, distortions and other building defects that may have occurred after the construction works had been completed. The Due Diligence survey will be used to resolve any potential disputed between property owners and the client. SERS were contracted to conduct an asbestos audit of the majority of the Cities buildings for their annual Asbestos audits. Buildings were audited for the presence and condition of asbestos, the provision of asbestos registers, and recommendations on the management of the asbestos identified. 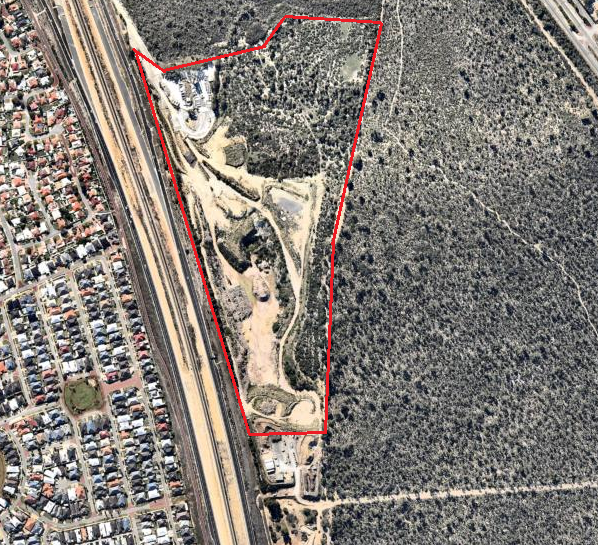 SERS were contracted to organise the transfer of all regulatory and planning approvals gained for a mining tenement north of Perth, WA. The facilities approved operations are inclusive of crushing, bioremediation beds and landfilling. In addition to the transfer of approvals, SERS has been contracted to complete future Annual Environmental Reports and associated environmental emission monitoring for the site. SERS were contracted to conduct air monitoring and asbestos clearances (where required) during the demolition and / or removal of hazardous materials through buildings across WA.